Equipped with an impressive set of features including the latest call blocking technology from BT and a full integrated answer machine with controls on the base – the BT 6600 Quad – is an impressive set of four digital cordless phones for the home. Offering great usability, top sound quality, and dependable range. 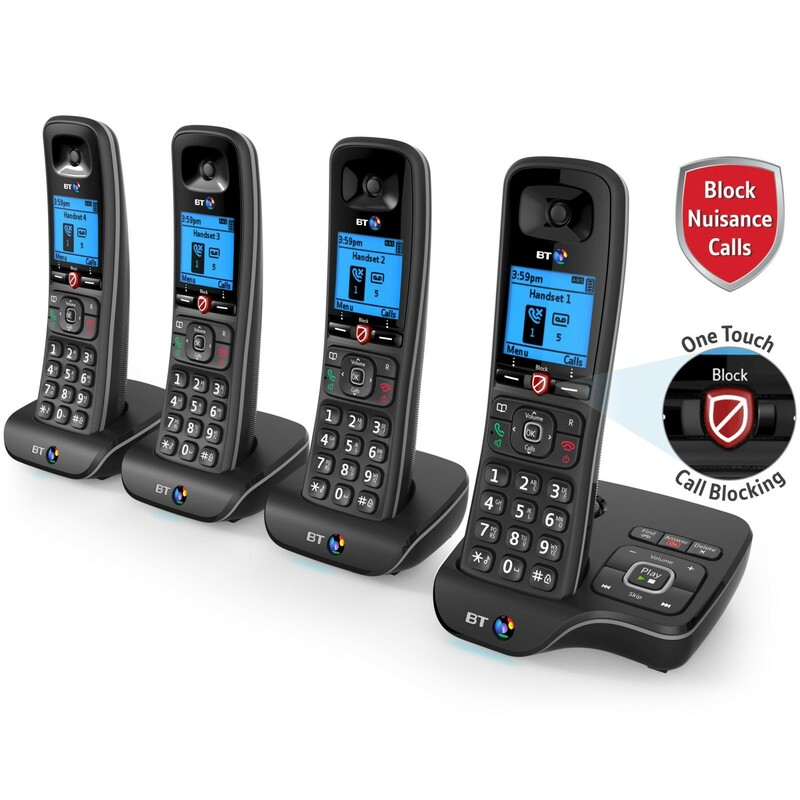 This latest set of digital cordless phones from BT now features One Touch Call Blocking to help eliminate nuisance calls to your home. 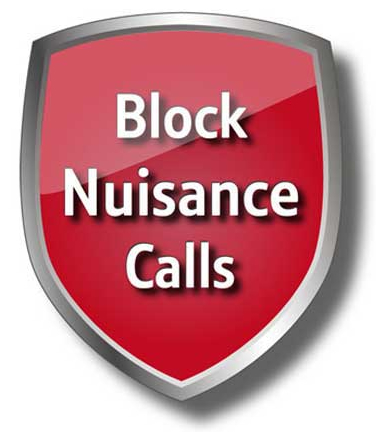 Simply press the call block key on any of the handsets whilst receiving an incoming call from an unwanted number, or whilst on a call. You can also set up the BT 6600 to prevent calls from certain types of nuisance calls (eg. No Caller ID, Withheld, and International). You can prevent any unpleasant surprises on your phone bill by setting up the BT 6600 Quad’s parental controls. This enables you to set a PIN for making phone calls to premium rate, international, and mobile numbers. In addition to the ample recording time of up to the 30 minutes, the answering machine on BT 6660 Quad offers some useful extra features. 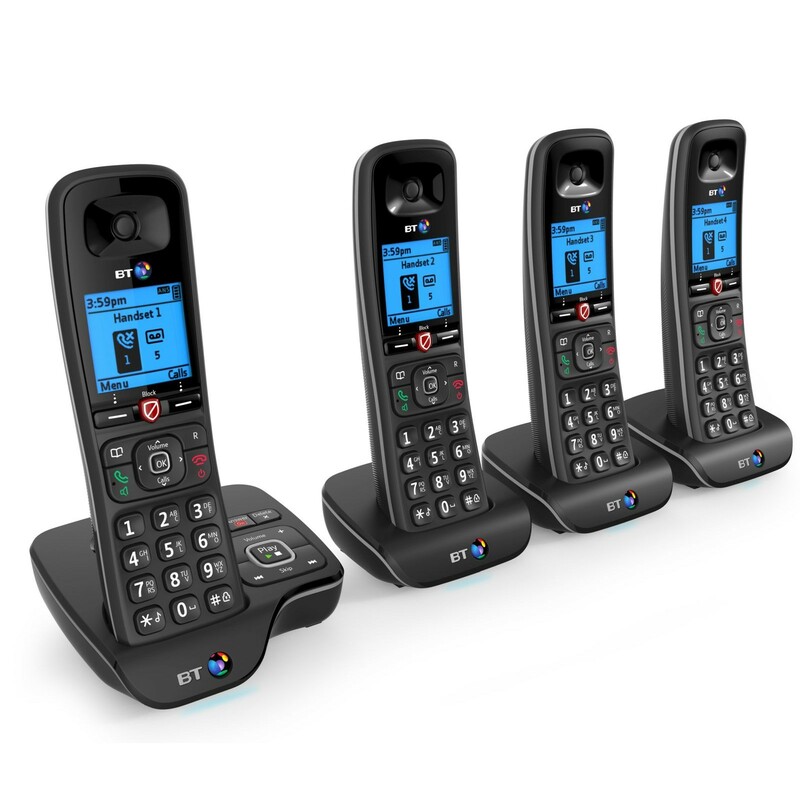 Access and playback messages from any one of the four handsets or directly from the base. When using one of the handsets you can take advantage of Visual Voicemail, which lets you select the messages you want to listen to first by providing you with the callers details. 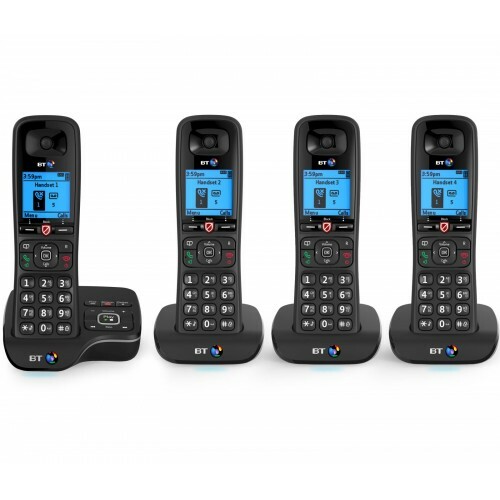 The BT 6600 Quad is a practical set of four digital cordless phones for the home, offering the latest in nuisance call blocking technology along with excellent sound quality, comprehensive features, and dependable range.